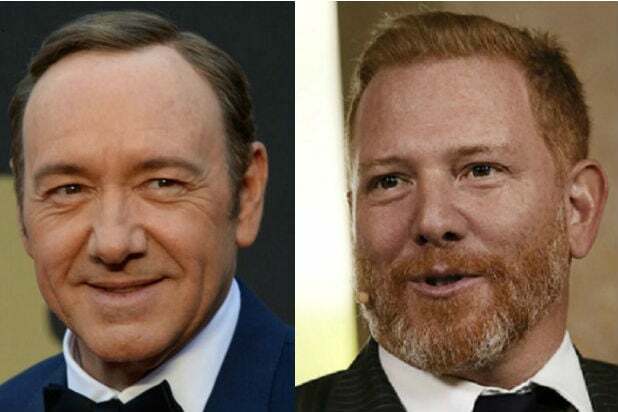 Ryan Kavanaugh‘s ongoing efforts to revive his Relativity Studios took another turn as actor Kevin Spacey stepped away from a chairman position at the company this weekend — a move that could test the patience of U.S. Bankruptcy Court Judge Michael Wiles. According to court papers filed in New York late Saturday, Relativity Media has assembled $75 million in new financing for its post-bankruptcy life, and executives need approval from Wiles before they can spend it. 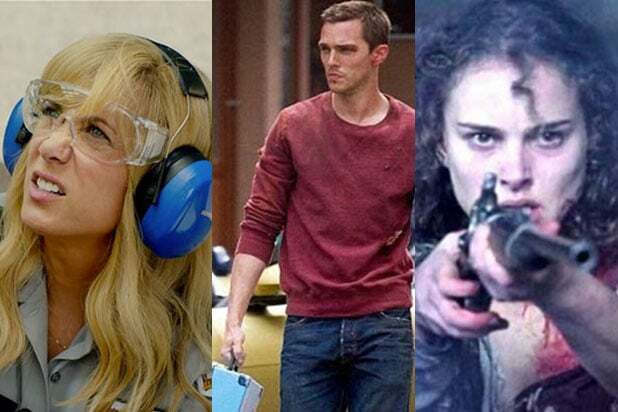 The company also acknowledged what has been widely suspected: that it won’t open the Kate Beckinsale drama “The Disappointments Room” on March 25 or the Kate Bosworth thriller “Before I Wake” on April 8 even though both are still on the release calendar. The first post-bankruptcy release is now projected to be the Halle Berry thriller “Kidnap,” in August. Relativity’s new financing includes $40 million in a senior secured term loan from Midcap Financial Trust and $35 million in subordinated convertible financing from Joseph Nicholas, the Chicago-based hedge fund honcho advising Kavanaugh on business affairs. However, the company would also face $7.8 million in transaction fees and cure payments if Wiles approves the emergence from bankruptcy, according to the filing by Marni Wieshofer, managing director at the financial advisory firm Houlihan Lokey Capital. In addition to the new funding, Relativity will have access to a $60 million P&A revolving payment terms facility. And the company said it had renegotiated its outstanding terms with lender Macquarrie Investments, reducing its debt by more than $3 million to $23.4 million, to be repaid over time rather than immediately upon emergence from bankruptcy. That frees up more cash on the company’s balance sheet. While Spacey’s departure is a public blow to the company’s reorganization efforts, it’s not surprising given the actor-director-producer’s other commitments. According to a knowledgeable insider, Spacey’s deal to serve as Relativity’s chairman would have required 100 days of his time per year. But as the “House of Cards” star’s acting commitments began filling his calendar, that number dropped to 80 and bottomed out at just 30 committed days in the Relativity office, the insider said. Representatives for Spacey and Relativity did not immediately return TheWrap’s request for comment on the defunct deal. Spacey was always meant to be a figurehead as opposed to an active studio executive, but acquiring Spacey and partner Dana Brunetti‘s Trigger Street production firm offered proof that Kavanaugh could resurrect his business, even as one executive after another decamped for more stable environs. Spacey was also seen as a stabilizing force at the company, especially in recruiting talent from across the industry wary of working with the embattled studio. With Spacey backing slowly toward the door, Relativity instead offered the lead role to Brunetti, who was always pegged as a day-to-day leader. Spacey’s departure means Kavanaugh does not have to pay the Oscar winner or reward him with stock, but gets the benefit of hiring Brunetti — a producer on hits like “The Social Network,” “Captain Philips” and the blockbuster “50 Shades of Grey” trilogy. What remains to be seen is whether Wiles will deem Brunetti and the funding sufficient to allow Relativity to proceed, or take the departure as another sign the 12-year-old institution is not ready. The studio will head back to U.S. Bankruptcy Court on March 31.